…creating adventure wherever life takes me! February’s race happened earlier today. 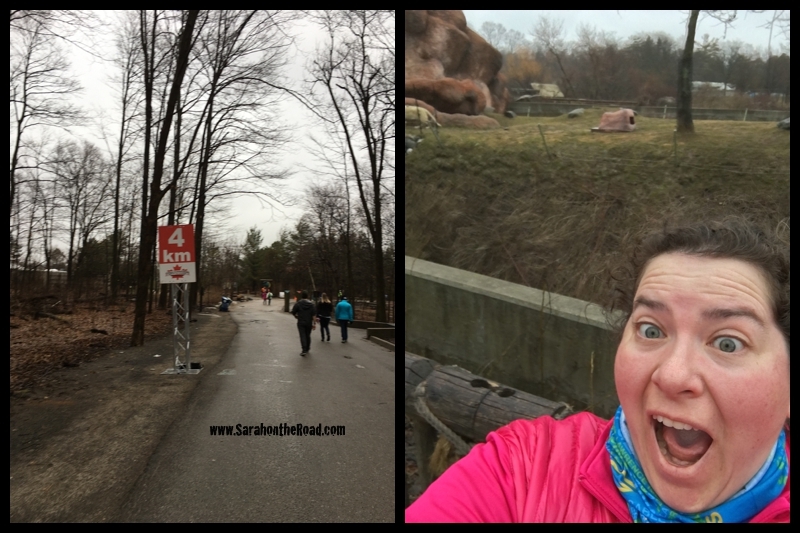 This race was at the Toronto Zoo… the Move your Paws Race or Polar Bear Race! 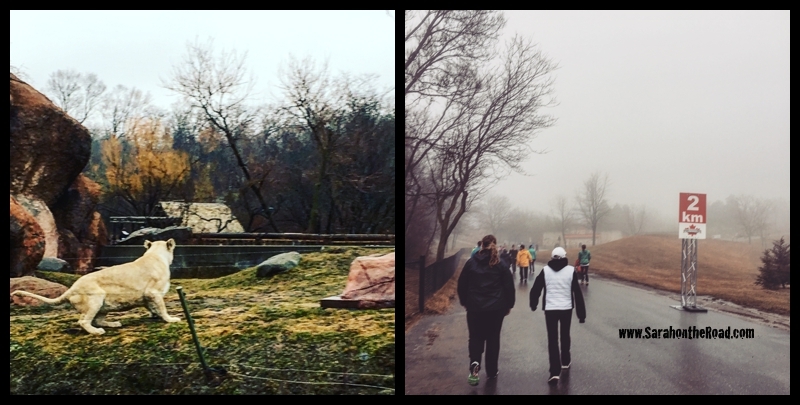 We lucked out for weather— no snow, but it did rain before the race! One surprise was that I ran into my boss and her family doing the run! 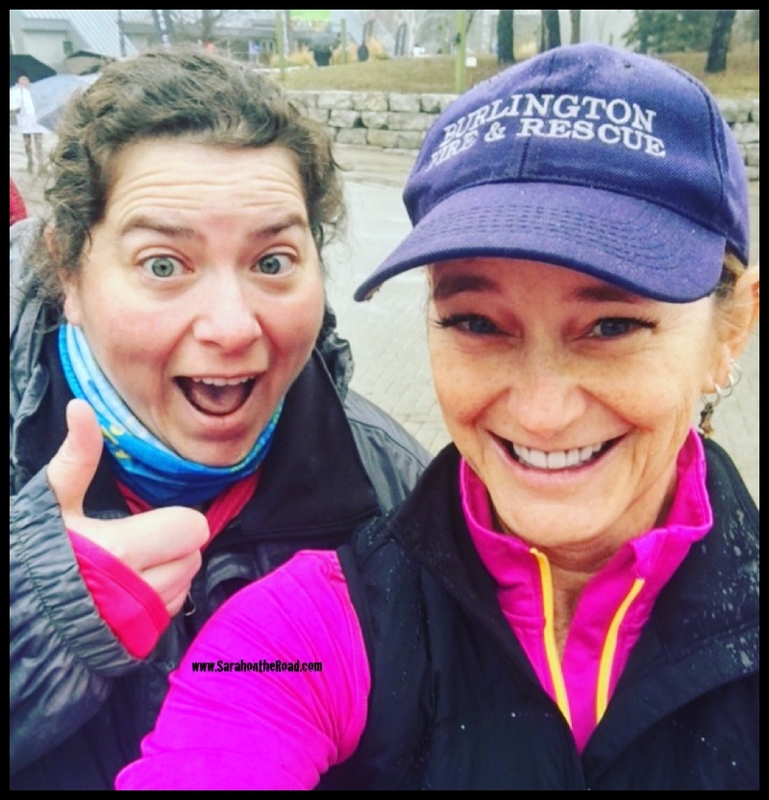 Cathy has been one of my running mentors…seeing her posts of her daily runs, over the past few years has made me want to join in that running club! One thing you can do when you are walking a 5km you can stop to take some selfies… and try to get one of you with a lion! I also ran into my friend Michelle…its fun to see friends at these events! 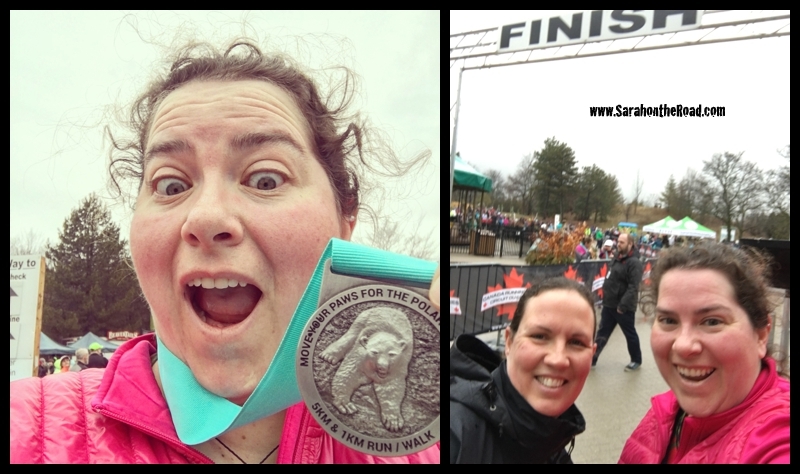 I was so excited to finish and get this medal… my foot was a bit sore, nothing a little ice and elevation for the afternoon and it will be as good as new! I still remember visiting the Zoo in 1985 with my Gramma & Grandpa my mum and brothers when the first Panda Bears were brought to the zoo. 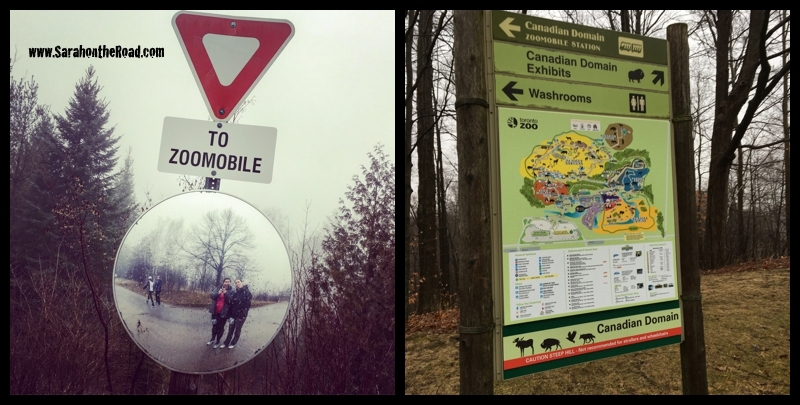 It was a big road trip from Haliburton down to Toronto…but a fun day of exploring and seeing animals… I think I even had my first camel ride that day too! 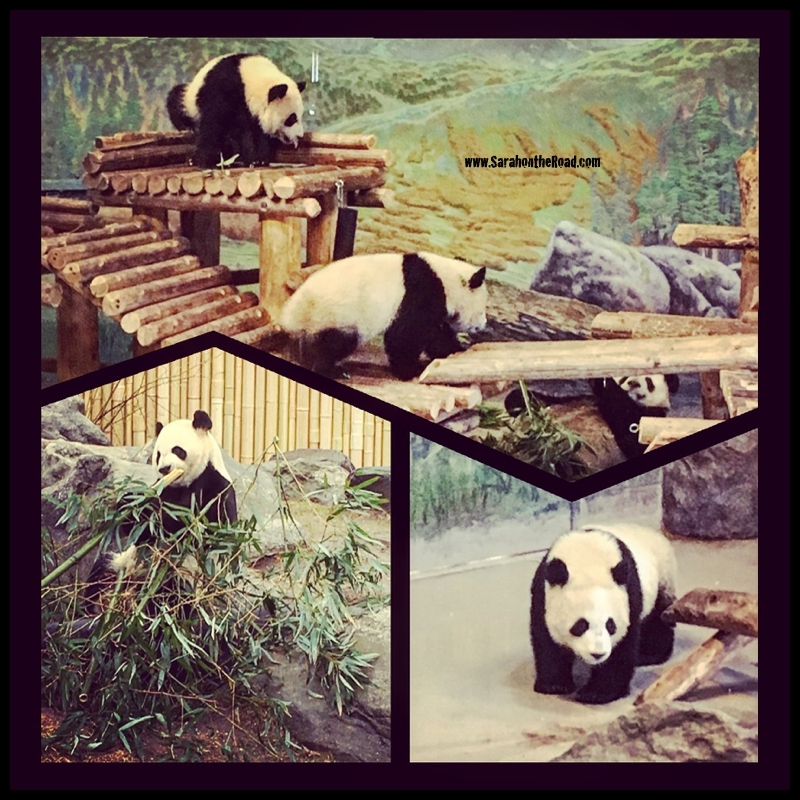 So I couldn’t leave the zoo without seeing the baby Panda Bears. 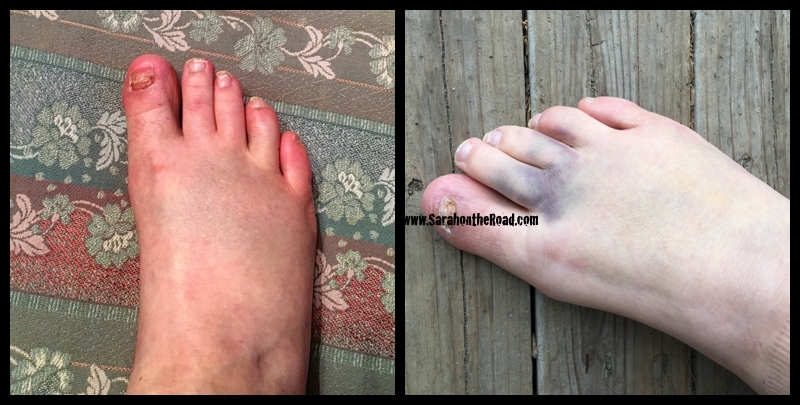 Luckily their exhibit isn’t far from the main gate–so not much more walking for my poor foot…. it was fun to see them playing and eating! This entry was posted in Life in Ontario, Running 101 on February 25, 2017 by Sarah on the Road. I like to move around…travelling, living and exploring new places and cultures. Firm believer that adventures can happen in your own backyard...you just need to open your eyes to them! 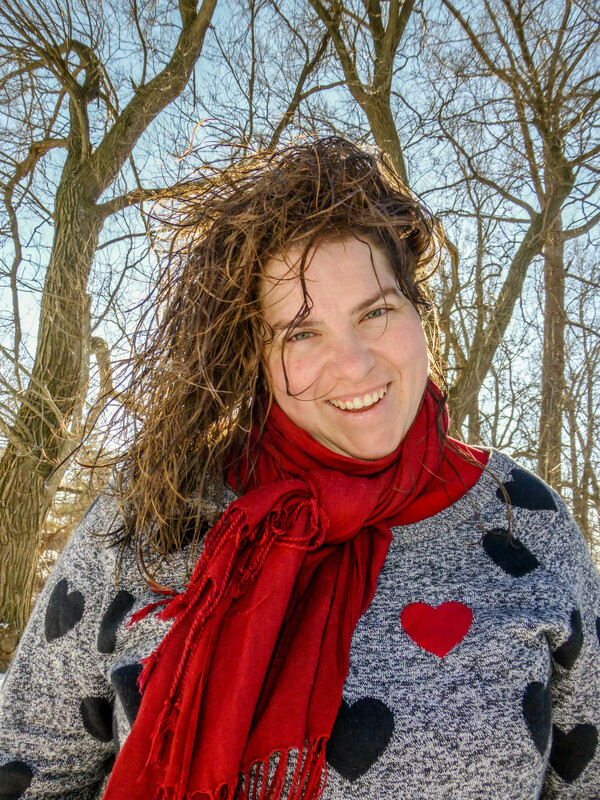 My name is Sarah and I love photography, travelling, and new adventures. This blog is just a glimpse into my life. All content on this site is protected by copyright. Please don't use my words or images without my written permission.